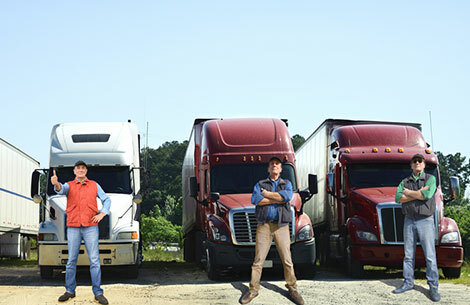 There are 1.8 million truck drivers in the U.S., making it one of the largest occupations in the country. There are tens of thousands of truck drivers in most major metropolitan areas. Also, not really represented in the chart above - most rural areas that lost light manufacturing or textile mills at the end of the last century transitioned a bunch of male workers from manufacturing to driving trucks, because it was the only job available to many to remain living at the same location. Some economies rely on truck driving more than others: In Omaha, 2.8% of people who have jobs are truckers. In Joplin, Mo., it’s 5.6%. The threat of losing those jobs over the next decade is real: Last fall a truck full of beer in Colorado made the first fully automated delivery. Remember - less options for the people in the areas above to transition to another career.